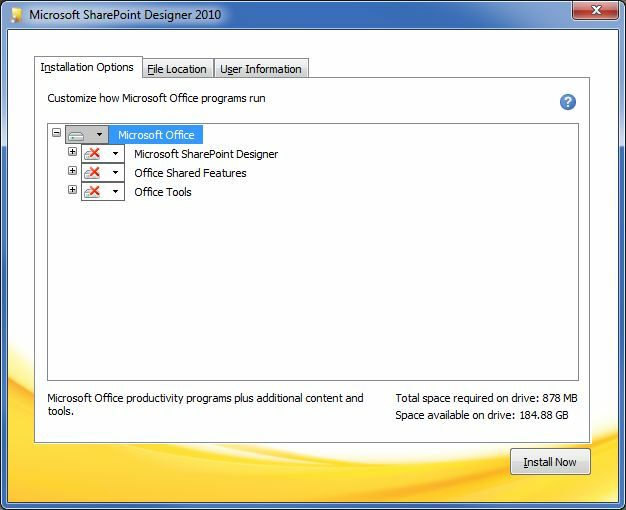 I recently installed Microsoft Office 2013 on a new computer and was disappointed to discover that Microsoft Office Picture Manager is not included in Office 2013. This article explains how to correct this serious omission by the folks in Redmond and install (for free!) 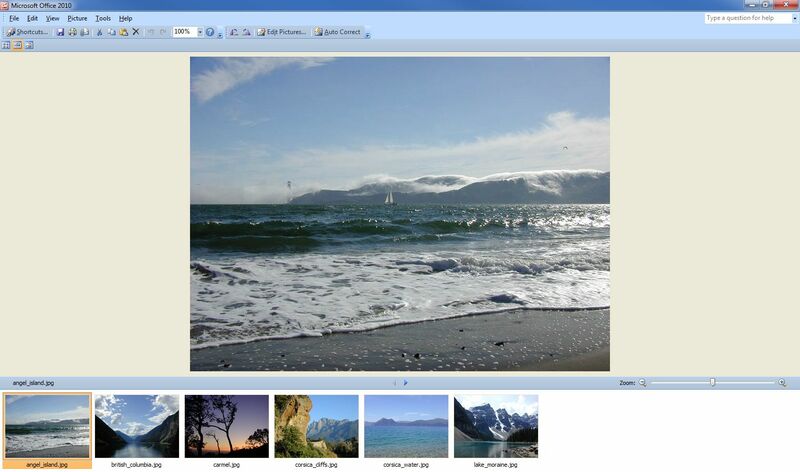 Microsoft Office Picture Manager 2010, which plays nicely with Office 2013. 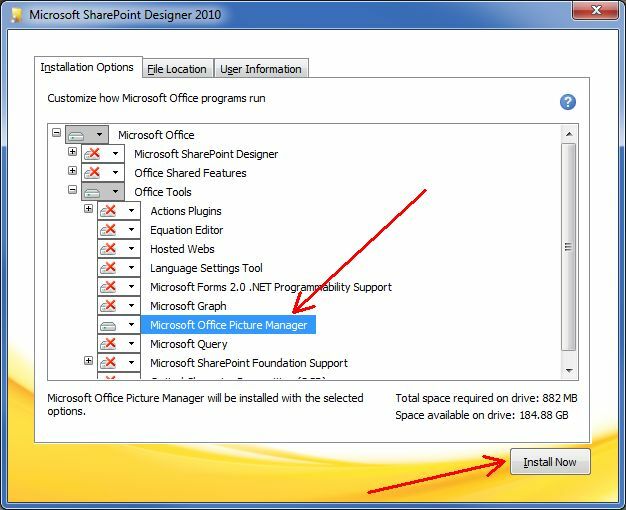 It may be possible to install Picture Manager from the media of your prior Office version, such as 2007 or 2010. But you'll need to look at the license agreement to determine if that is in compliance. Since there are several Office versions that contain Picture Manager and numerous Microsoft license agreements, I cannot give any advice on the legality of this approach — you must check your particular license agreement. That said, this article discusses a different approach that is definitely in license compliance. 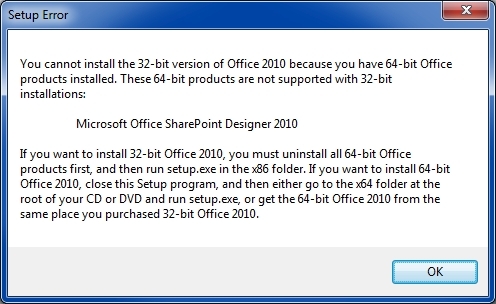 The 32-bit/64-bit distinction refers to the bit-level of your Office applications, not the bit-level of your Windows. Note that Picture Manager is not a component of SharePoint Designer 2013. 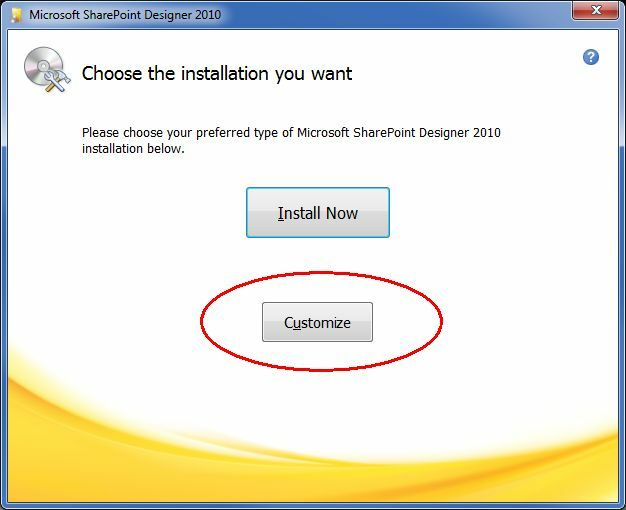 Furthermore, Microsoft announced at the Ignite 2015 conference that there will not be a SharePoint Designer 2016, i.e., SharePoint Designer 2013 is the final release of that product. 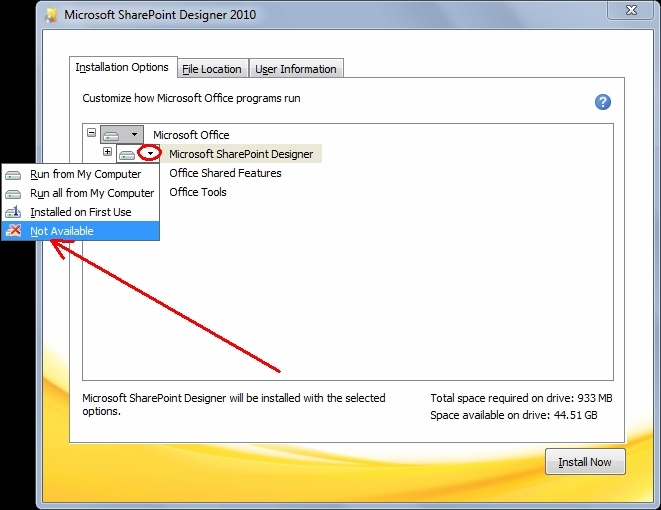 This means that SharePoint Designer 2010 is the last version to contain Picture Manager. There are, of course, other terms, and you should read them carefully (the entire license agreement, via a copy/paste from the installation dialog, is attached to this article). But upon accepting the license agreement, your installation of Picture Manager will be in license compliance. 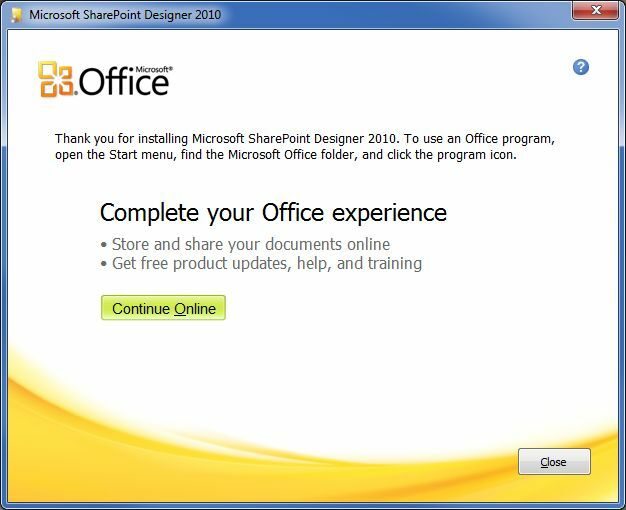 Note that the method in this article does not rely on having Office 2013 installed — or any version of Microsoft Office installed. So, for example, if you have another office suite, such as LibreOffice or OpenOffice, but still wish to have Picture Manager, this technique will work fine. In fact, it will work with no office suite installed. Enjoy having Picture Manager back again!